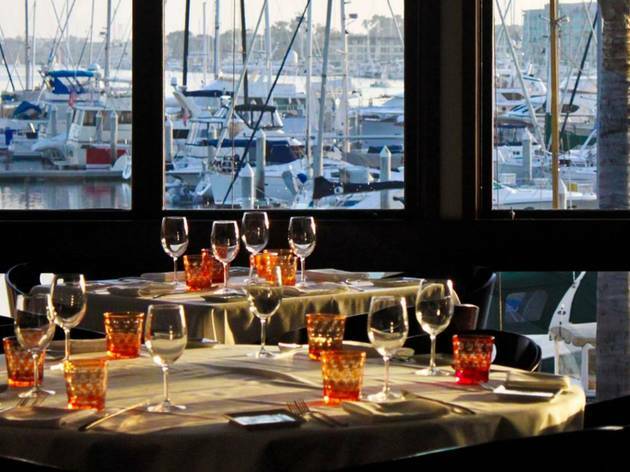 A five-course menu, paired wines, a waterfront view—pinch us, we're dreaming. On November 14, La Crema Winery is teaming up with Cafe del Rey for a night of fantastic food and wine, with dishes that include a frisée aux Lardon, tuna "salad," braised pork, lamb loin and smoked pear. The night begins with a cocktail reception at 6:30 before moving on to the wine-paired meal, from 7-9pm. 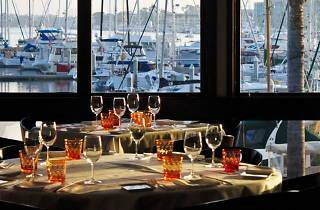 Call 310-823-6395 to make a reservation.